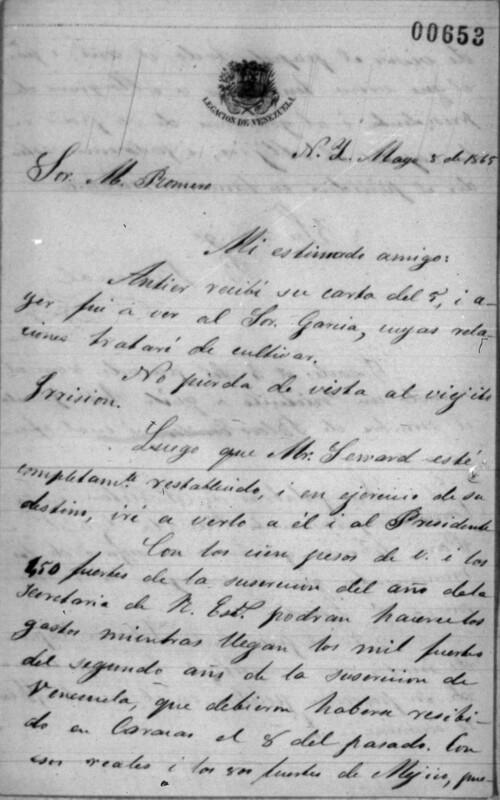 Bruznal plans to meet with Seward and President Johnson. Speculation as to whether President Johnson understands the global importance of his office. 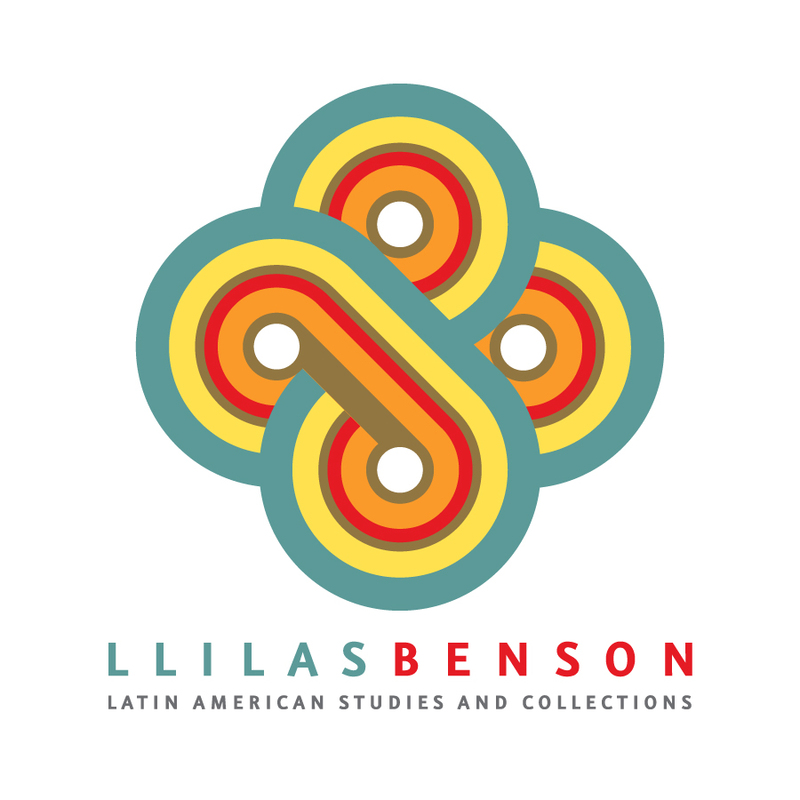 Matias Romero: An Inventory of Microfilm of His Papers at the Benson Latin American Collection.